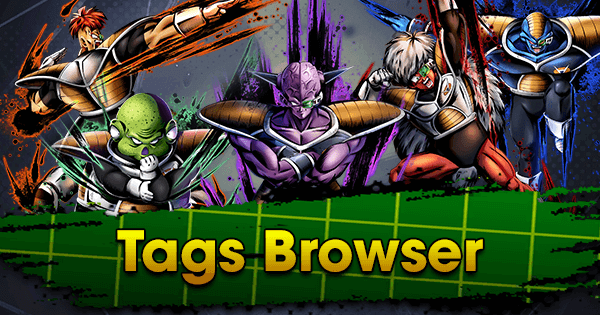 With the release of the Black Friday Step-Up Summon banner, the Meta has undergone some serious changes. 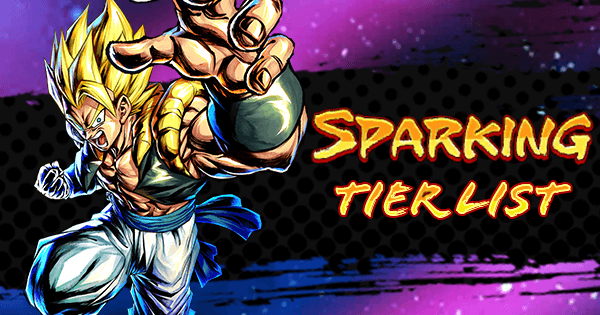 Three new, outrageously powerful Saiyan Fighters were released, but the banner also features many other great, older Sparking Fighters. 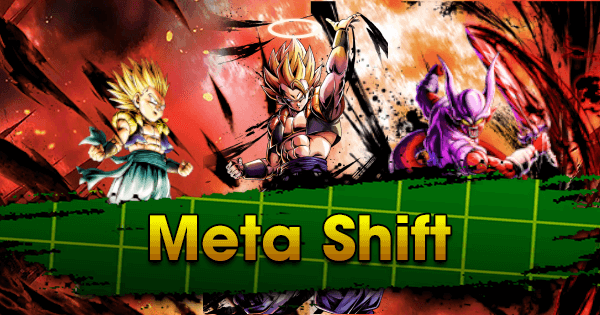 This brand-new Meta Shift will give an update on what this means for PVP, certain major Tags, and some speculation on future updates. 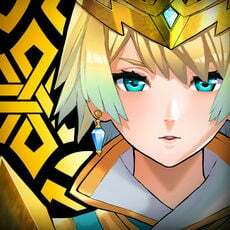 Calling what this latest updated did to the GamePress SP Tier List a shake-up is an understatement. 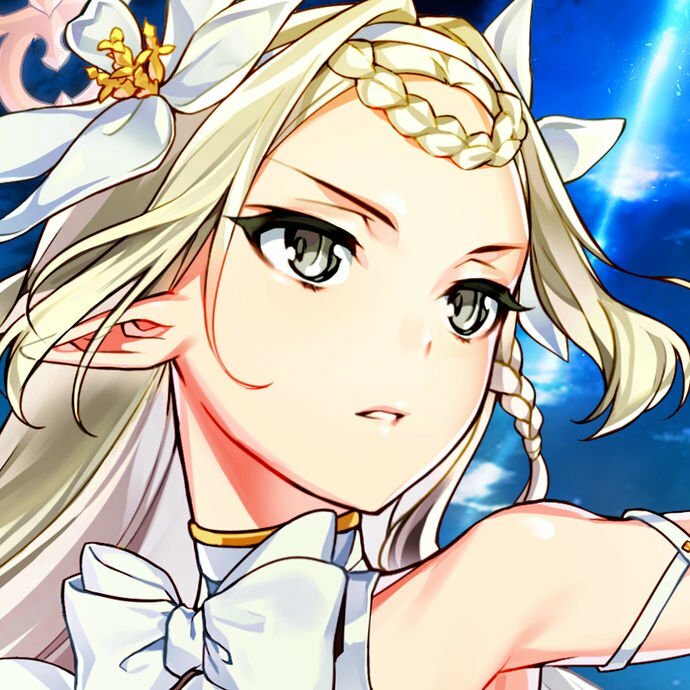 A general shift down to relieve Z Tier of some pressure has been planned for some time now, but with the release of three Fighters that both uphold and counter the Meta was the last straw. With Tier 5 being the exception, as it houses all Fighters who don’t have a place in any higher Tiers, this Tier List should look a little more like a bell curve with middle Tiers being more populated than Z or 4. 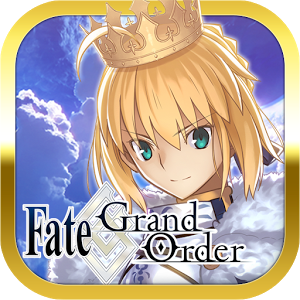 While the List is currently a little top heavy, it will begin to shift back to its usual shape in the next couple of updates as things regain a bit of normalcy in this power creep heavy game. 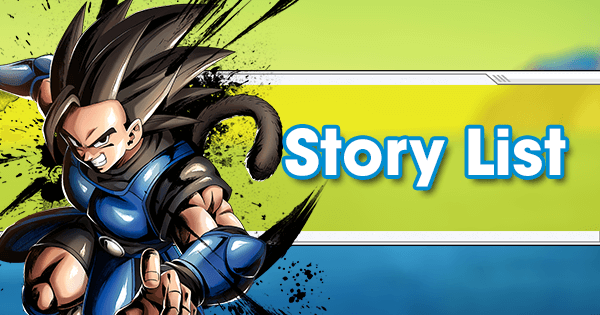 SP SSJ3 Goku PUR is a Melee Fighter, who’s Abilities compliment his earth-shattering Strike Attack. 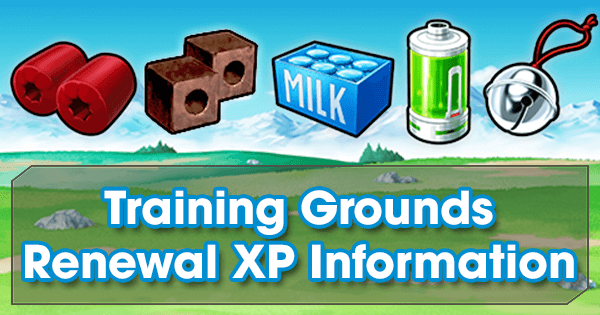 With his Unique Ability, he gets 20% to his Damage inflicted every time he enters the battlefield for 10 timer counts. On top of that, he gets massive Buffs the longer the Match goes on. As if that wasn’t enough, he also gets a monstrous 40% Strike Boost against Tag: Regeneration. While he’s primarily a Melee Fighter, his Blast Attack is almost equally as devastating. His Main Ability also draws an Ultimate Arts Card, which has a 25% chance to inflict Faint and has incredible base power. His only fallback would be his moderate fragility. For Team Building he fits like a glove in standard Saiyan Teams. 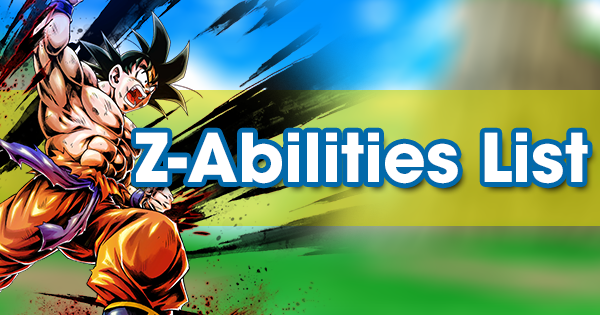 One thing to keep in mind is this Fighter gets an upgraded Z-Ability at 5 stars, Buffing Saiyans Strike Attack as well as Blast Defense. This makes him an ideal replacement for Fighters who were merely used on the bench for their Strike Attack Z-Ability, namely SP SSJ Goku RED or EX Goku BLU. SP Goku Black YEL is a Ranged Fighter, but one that also boasts some of the highest Strike Defense and Blast Defense in the game. This not only makes him an Offensive power-house but surprisingly durable. Perhaps his most notable feature is his Unique Ability: an extra 30% Damage to Saiyans and Hybrid Saiyans. Since this Fighter is Yellow, he can easily rip through SP SSJ3 Goku PUR and the Hybrid Saiyan Team staple: SP SSJ2 Youth Gohan PUR. That’s not all. He gains 35% Blast Attack inflicted for 25 timer counts when he defeats an Enemy Fighter. His Extra Move Boosts his Vanish Gauge by 30% and gives an additional effect depending on how many timer counts have passed. 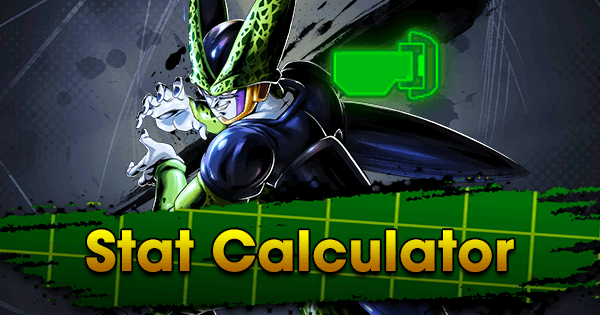 His Main Ability gives him a massive Damage Boost but if he is below 50% Health, he Restores his own Health by 20%. One key downside is that his Z-Ability currently only Buffs himself. 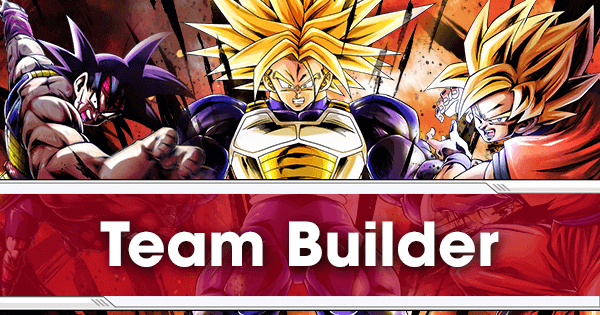 For Team Building, this Fighter fits in marvelously as a Yellow Saiyan on a standard Team, or a replacement for SP Super Vegeta YEL if he was on the Team previously. 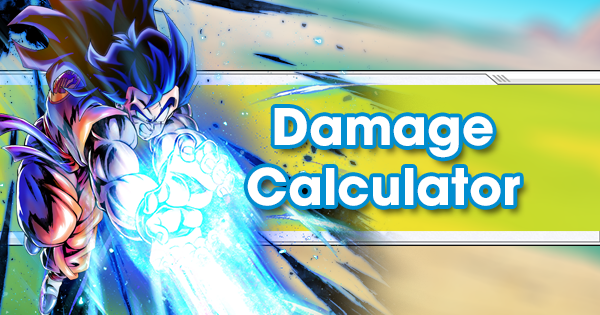 While SP Super Vegeta YEL is still an excellent Damage dealer, he doesn’t compare to the destruction SP Goku Black YEL can put out while being significantly more Defensive. This Fighter brings his iconic Final Explosion in the form of an Ultimate Move. This is a new mechanic which has some serious implications for the Meta. Final Explosion hits every panel on the field, meaning it cannot be avoided by Vanish-Stepping. However, when using this Move, SP Majin Vegeta RED becomes stationary for a few timer counts. This can only be countered by a Special Move, Rising Rush, or Ultimate Move, giving Enemy Fighters a chance to avoid certain death. Alternatively, SP Android #17 PUR's Extra Move, Barrier, can avoid the Attack if timed correctly as well. SP Majin Vegeta RED can reduce Final Explosion’s charge using Extra Move with three uses making Final Explosion an instantaneous Attack. If Final Explosion goes off, it Damages the Enemy Fighter and does splash Damage to Enemies on standby. Stats wise, this Fighter is the total package. He is very well-rounded with some of the highest Strike Attack in the game. 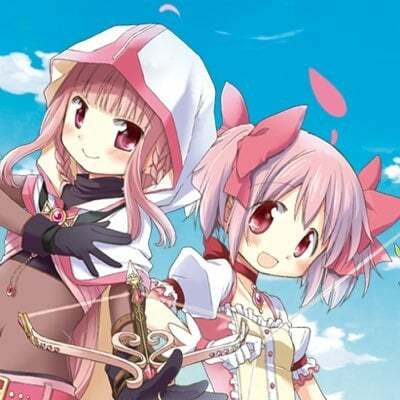 However, this Fighter is also a bit of a double-edged sword because his Unique Ability allows him to deal 50% more Damage for 15 timer counts but Debuffs his Teammates, causing them to receive 30% more Damage for 20 timer counts. For Team Building, this Fighter is an excellent addition to any Saiyan Team as their primary Red Fighter. Alternatively, he could be coupled with SP Super Gogeta RED and SP Bardock GRN to form a classic Color Counter Team. No one deals with Blue Fighters better than SP Bardock GRN. 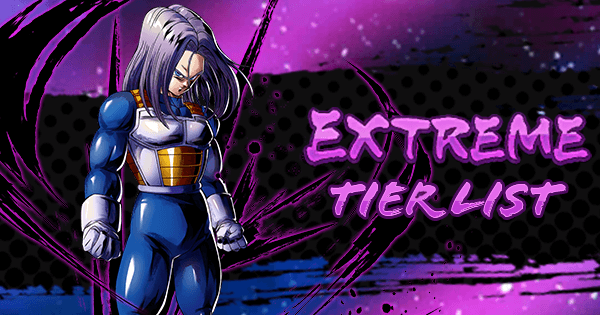 At long last, they have been given their coveted Purple Fighter in the form of SP SSJ3 Goku PUR. This Fighter encompasses everything the typical hyper-Offensive Saiyan Team could ever want. 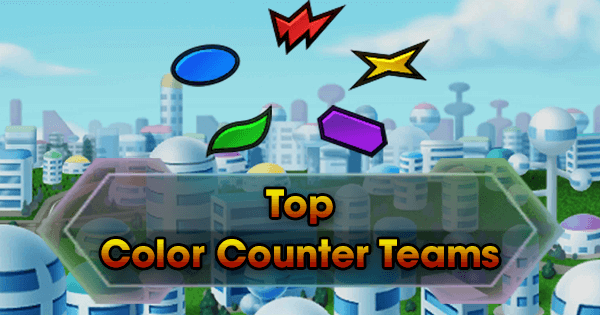 Because they now have a powerful Fighter for every color, this Tag currently has no noticeable weaknesses or bad matchups. While still a great Tag, they were dealt a significant blow with the release of SP SSJ3 Goku PUR. He shreds through basically any Regeneration Fighter due to his innate 40% Strike Buff against Regeneration. SP Good Buu GRN, who’s a staple on Regeneration Teams, is in immediate peril. While SP DK Piccolo YEL can fight against him fairly well thanks to color advantage, this in turn gives the Team a weakness to SP Majin Vegeta RED. The pressure is definitely on Regeneration Teams to figure out how to defeat Saiyans, who now have a clear advantage with SP SSJ3 Goku PUR. This Tag was also dealt a significant blow with the recent additions, as all three new additions do very well against them. SP SSJ3 Goku PUR is the Purple Saiyans desperately needed to have someone to stand up to SP SSJ Kid Goten GRN and SP Super Trunks GRN. Hybrid Saiyans tend to have problems with Red and Yellow Fighters, and that’s exactly what the next two Fighters are. SP Majin Vegeta RED not only covers for SP SSJ3 Goku PUR’s Yellow weakness, but Hybrid Saiyans in turn do not have a top-tier Blue Fighter to deal with SP Majin Vegeta RED. 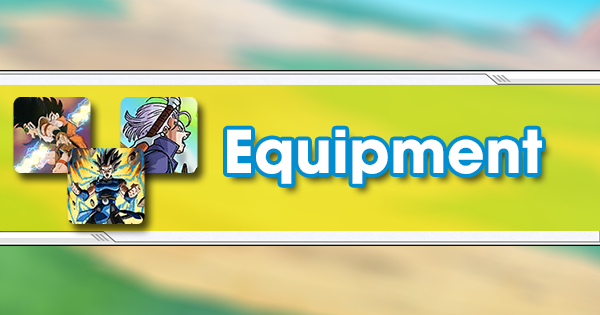 EX Kid Goten BLU and EX Kid Trunks BLU can be used to try and rectify this but will come at the expense of a very valuable Z-Ability. Lastly, SP Goku Black YEL causes Hybrid Saiyans the biggest problem of all. His innate Defense and 30% Damage against the Tag will almost certainly wreak havoc in any Match against them. Hybrid Saiyans currently do not have a counter to this Fighter, as SP SSJ Teen Trunks RED is an older and fragile Fighter. Even with the color disadvantage, SP Goku Black YEL can still deal some serious Damage against him. 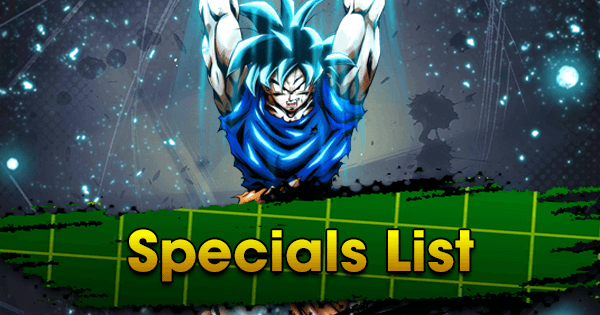 Androids stagnated for a bit, but recently gained their sought-after Blue Fighter in SP Android #18 BLU. However, they are currently still held back by Z-Abilities that are tied to outdated Extreme Fighters like EX Android #19 RED, EX Android #20 YEL, and EX 1F Cell YEL. This in turn limits their potential as not many Sparking Fighters can be run all at once. SP PF Cell RED has plummeted in value with the new additions. 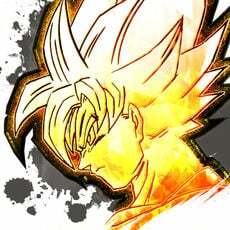 His Unique Ability: 40% Blast Damage to Tag: Super Saiyan is starting to become outdated since none of the new three Fighters are Super Saiyan and will almost certainly be extremely popular due to how easy they are to pull in the Black Friday Step-Up Summon. 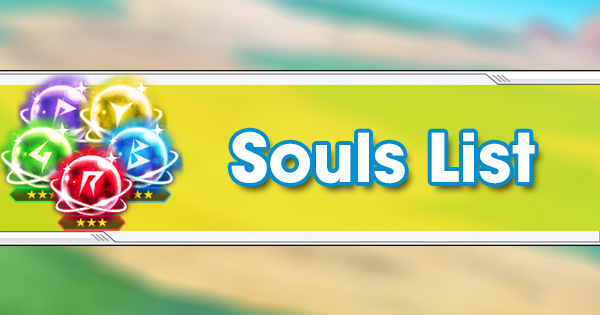 While still not PVP viable yet, this Tag is due for some major changes, and they’re on the way. 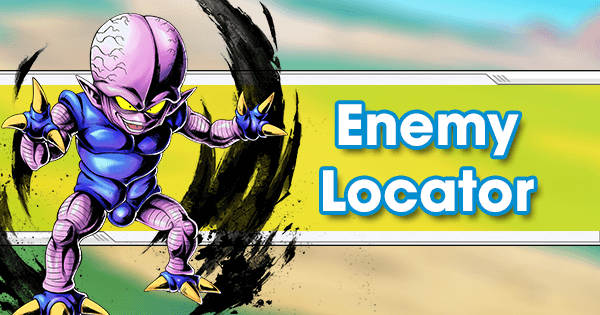 SP FF Frieza YEL is one of the Fighters with a Buff incoming, and it was stated that his Anti-Saiyan capabilities will be bolstered, as well as a status Buff to go along with it. 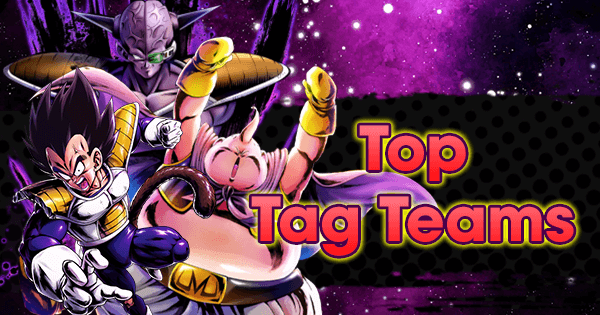 This is incredible news for this Tag, as Saiyans are currently running wild in PVP. SP Captain Ginyu GRN is also set to receive Buffs, which will make Frieza Force even better since he’s their best Defensive Fighter. Regeneration also still does not have a solid six Sparkling Fighter Team yet. A potential Super Buu with a much-needed Regeneration Health Buffing Z-Ability could be just what’s needs to bring them near the level of Saiyans again. Ultimate Gohan could be exactly what Hybrid Saiyans need to help with their current color wheel problems. 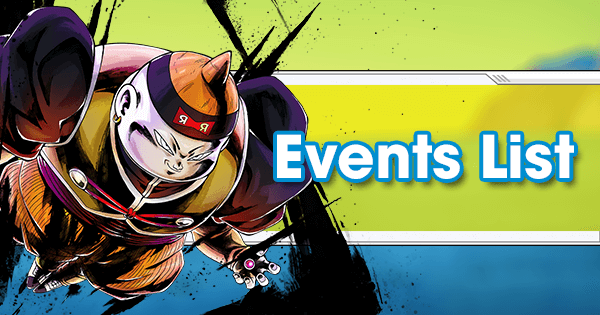 Androids will need a strong Offensive Sparking Fighter, possibly in the form of Android #13 or Super 17 with a Z-Ability to bring them back to the top. 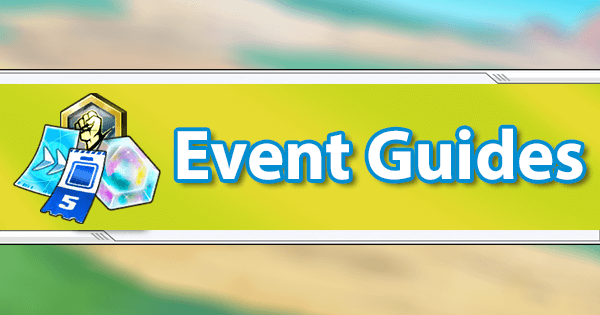 Despite their current issues, they still boast some of the best Equips in the game and their strong Defense capabilities keep them relevant. With it only implied that he will be good on a Frieza Force Team, Chilled is on the horizon. It’s been speculated that he’ll take less damage from Saiyans. This looks like it’ll give Frieza Force yet another Defensive option, which is necessary to protect Frieza variants, as they tend to be glass-cannons.